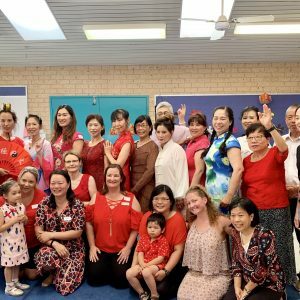 The Cockburn Chinese community association, Yangebup family centre and Connecting Community for Kids Celebrate Culture action team welcomed in the year of the pig on 7 February. 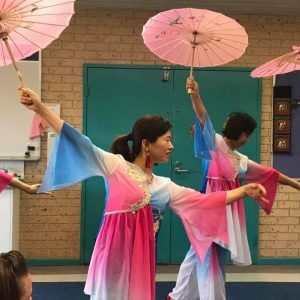 Held at Yangebup Family Centre the event was an opportunity for the whole community to come together and experience Chinese culture and traditions. A huge turnout enjoyed traditional cooking and finding their luck in a fortune cookie! Children relished in making paper Chinese lanterns, banding the drums and cymbals, dressing in traditional outfits and learning how to use chopsticks. Each family was handed a red envelope of luck as they departed to signify good fortune and positive wishes for the new year ahead. 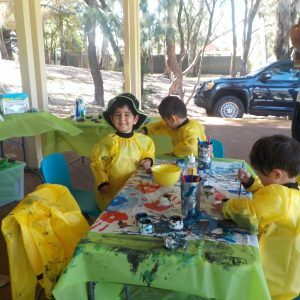 A great turn out of dads and father figures came along to Froggy’s Fun with Fathers on 19 January in Meller Park. 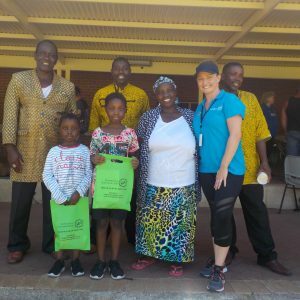 Many rode their bikes along to Meller Park to take part in an assortment of free fun activities such as kite making, art-clay and Connecting Community for Kids painting pet rocks activity! We ran a survey on the day and asked dads / father figures “Do you feel more connected with the community after attending this event?” 43 attendees said yes (out of 50 responses) which is an overwhelmingly positive response. We also used this opportunity to chat to dads about our new ‘flip my hood’ initiative.